It has been twenty-two years since Winter Wilson released their debut album and almost five since they became full-time musicians. Husband and wife duo Kip Winter and Dave Wilson aren’t exactly in the first flush of youth, but, like this, their eighth self-released album, ably demonstrates, when it comes to performance and songcraft they can rival any of their more heralded younger colleagues. Variously addressing subjects that range from migration, the refugee crisis, ageing and the iniquities of the benefits system, Far Off On The Horizon is among the very best and most musically eclectic of their work. 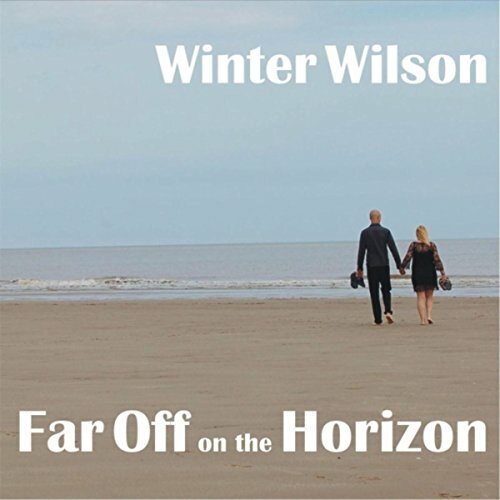 It opens with Wilson taking the lead on the achingly melancholic title track, one of two on which Fleetwood Cave’s Marion Fleetwood provides strings, a weariness-laden song about the prospect of facing the future alone after the bitter end of a relationship.